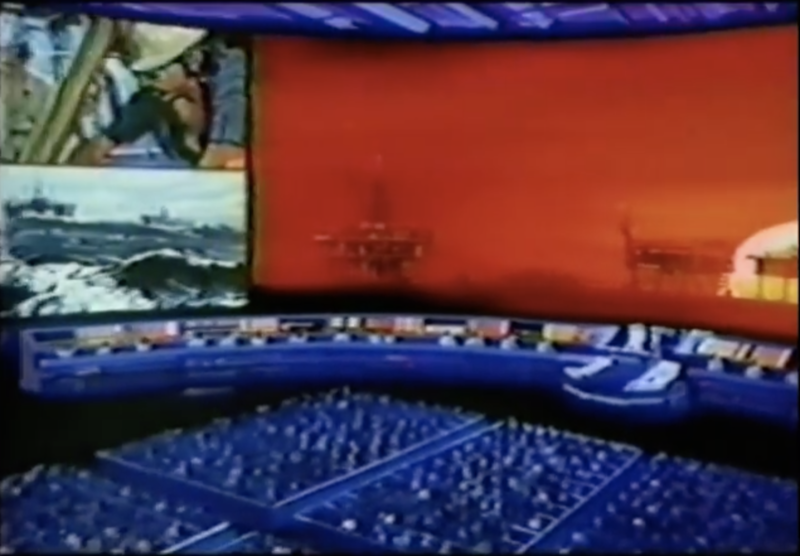 If you were at the Magic Kingdom on a hot summer day in 1981, you might have ducked into a little theater to catch some A/C and seen this video. 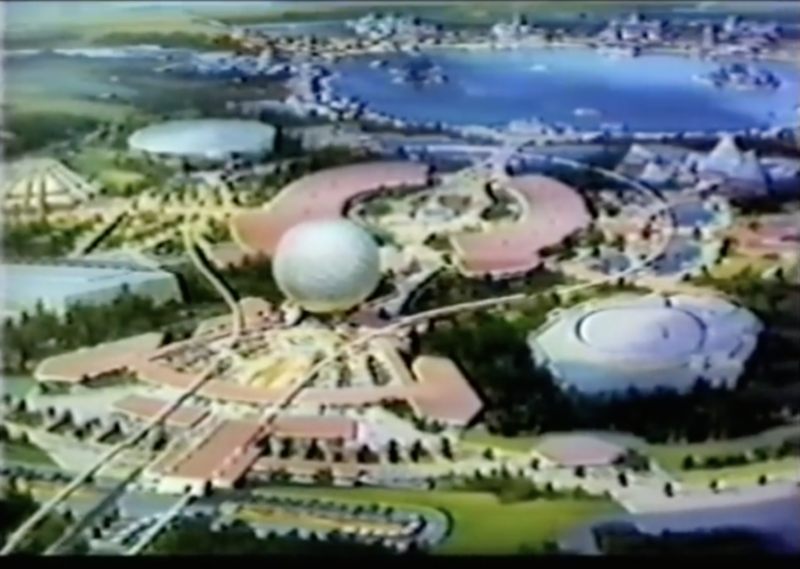 “The Dream Called EPCOT”, a promotional film for the upcoming EPCOT park, a “we’re working on it” update to anyone wondering what was up with the new development, really nails the “will-be” aesthetic of the EPCOT experience. Who would have thought 15 minutes of concept art would be so exciting? The bulk of the video’s a pretty straightforward rundown of what each attraction will consist of, and for the most part it’s on the money. 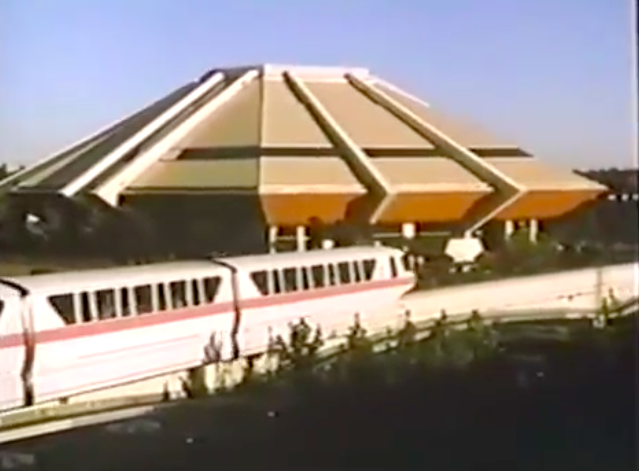 Not a lot changed about the attractions in the year between this video and the reality. 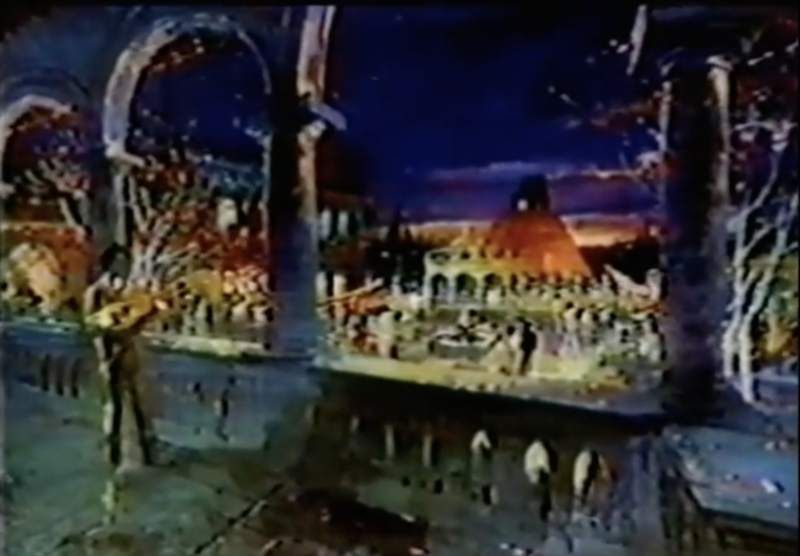 One image of Journey into Imagination stuck out to me as something that didn’t land in the final ride, some sort of big stage number that the guests push through the middle of. 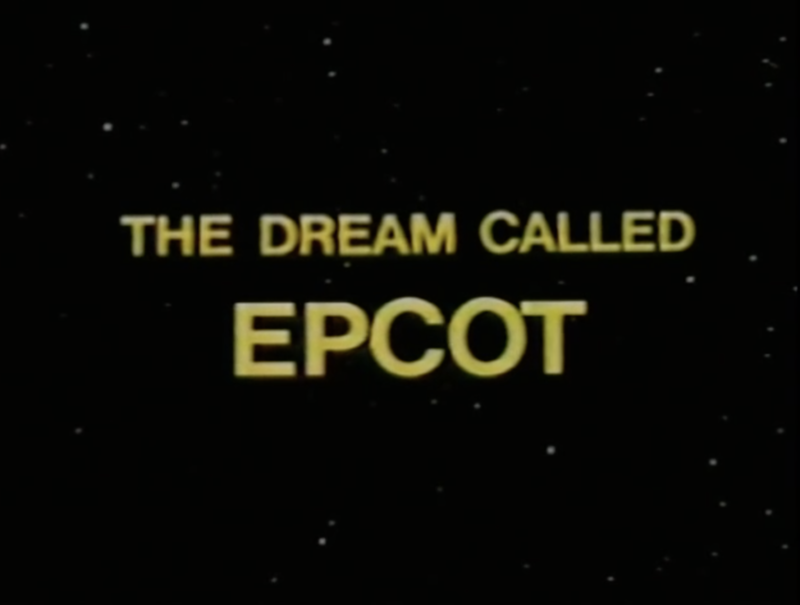 One critical element of 1980’s EPCOT is the saccharine synthesized showtune music that saturates the park, and for such a short runtime this film packs in an impressive amount of it. Every song drips with optimism about humanity’s role in a better life and a better planet. When layered over paintings of our imagined future and concepts of what the attractions will look like, it’s powerful in a way that overcomes the lyrical cheese. A pretty straightforward presentation, but not low-effort. I’ve seen most of this art before, but this film is the first time I’ve seen some of it animated. And there are a few animations that don’t exist anywhere else. 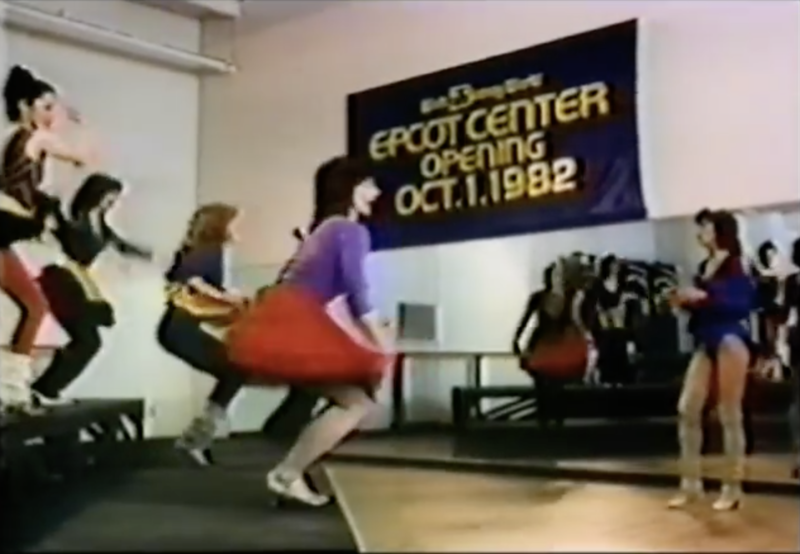 We’re also given a look behind the curtains at the tunnels beneath Walt Disney World, the Imagineers hard at work on the new attractions, and the cast members training up for choreographed numbers. It’s great, it’s inspiring, and it really does the trick of making me depressed that we’re not this wildly optimistic about humanity’s future these days or that we see less value in creating attractions that encourage their visitors to dream big than we did thirty years ago. Too morose? Maybe. Prove me wrong! In 1993 Pioneer released a sort of megadevice that combined CDs, Laserdiscs, video games, and interactive karaoke CDs. 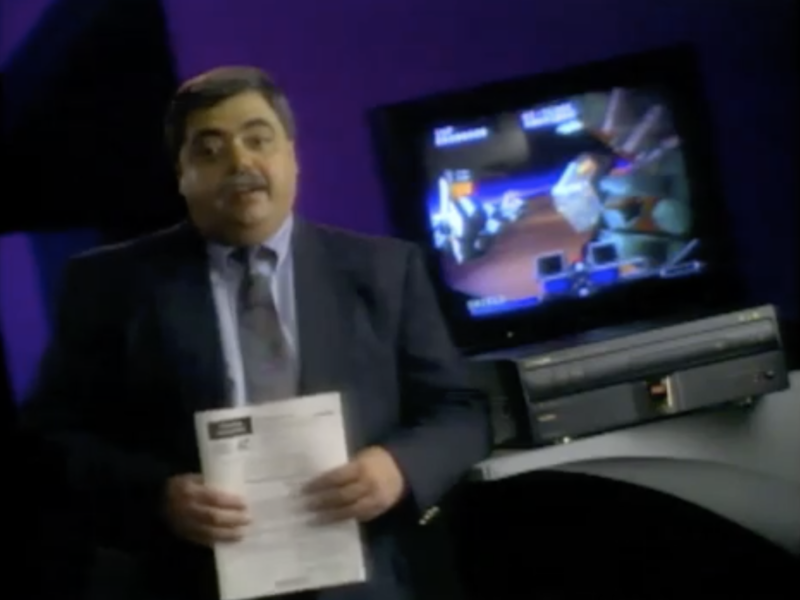 Called “LaserActive”, it retailed for just under $1000 and in a result that shocked nobody, was largely unsuccessful. This 1993 “issue” of Zoom, the “Video Magazine” (what?) features the ins-and-outs of the LaserActive. It’s a showcase of the technology itself, the software featured, and an awkward technical section that describes how to set the thing up. Not sure that last part is “video magazine”-worthy but hey, I’m not a “video magazine” editor. 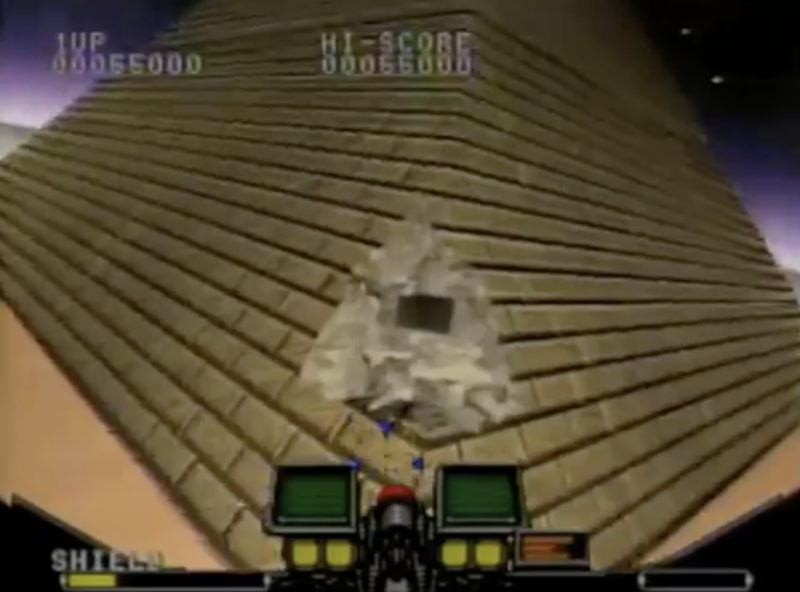 This video is about 40% content and 60% stock ’90s introspective flash and graphics. That’s not necessarily a bad thing. 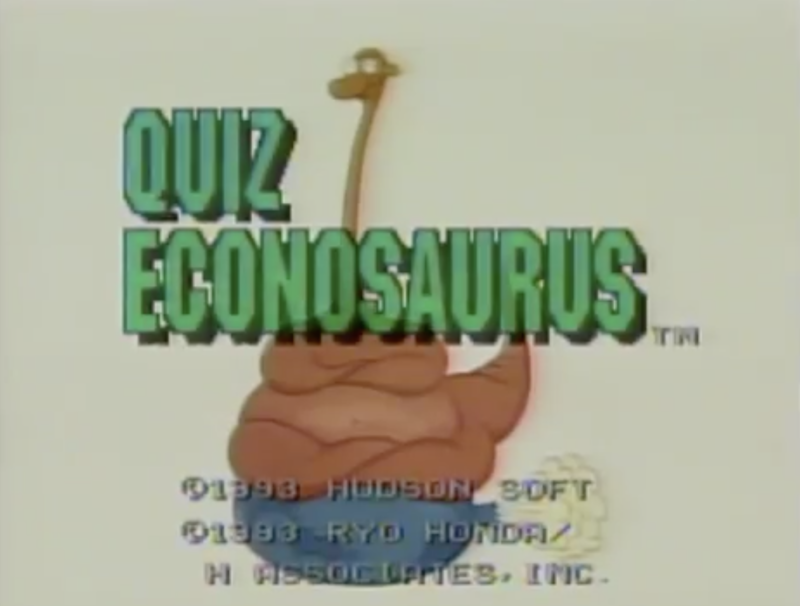 The LaserActive software is impressive; games like Pyramid Patrol, Quiz Econosaurus, and I Will demonstrate the different types of game options available, and the quality of the (then) high technology is evident. 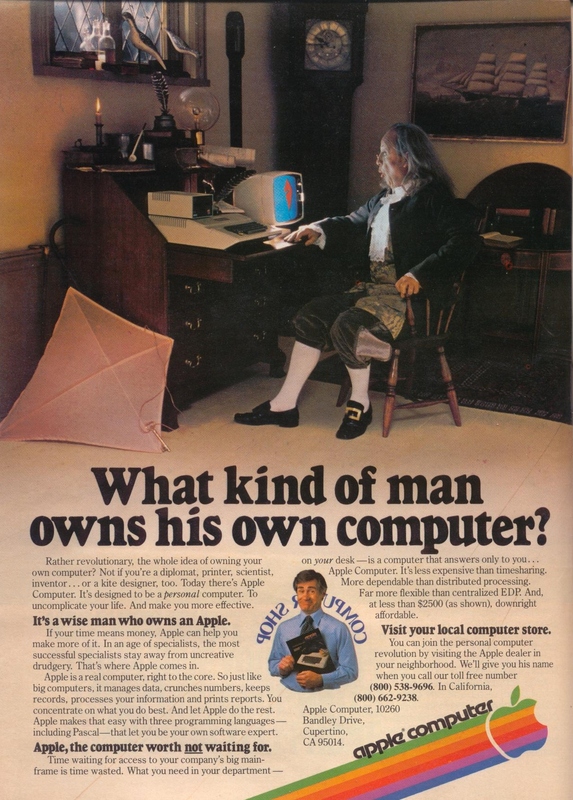 Here’s the thing: it’s actually a pretty impressive machine. 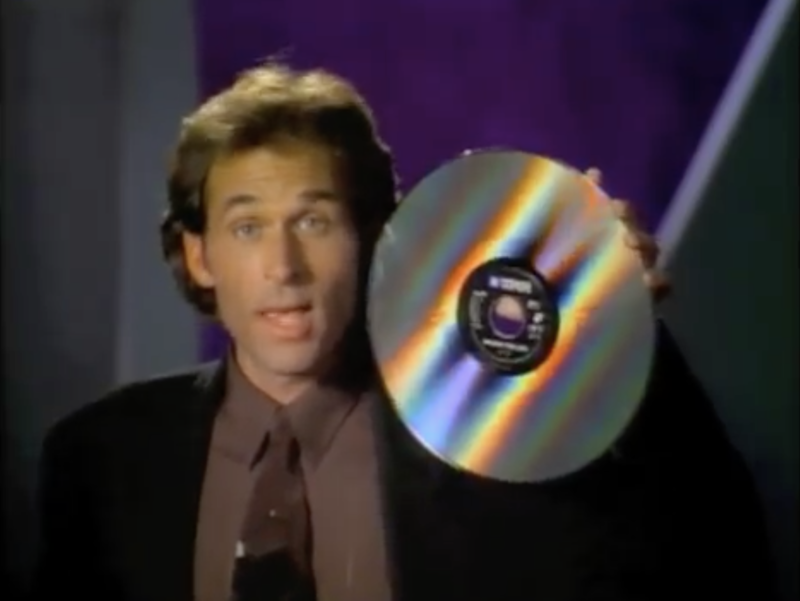 In the early-to-mid nineties, in the aftermath of the VHS/Beta war, in the middle of the CD/Laserdisc/VHS landscape, and on the cusp of DVD’s entry into the foray (not to mention minidiscs and mp3s), a device that could do it all was a pretty novel idea. And in that light, $970’s actually a value. Still, that’s a high price point to rationalize. An interesting experiment, albeit a failed one. What do you think? Here’s the “video magazine”. In my day, Cap’n Crunch battled the Soggies. These white, wet embodiments of too much milk goofily tried to thwart the Cap’n and his child companions, to no success. In the 1970s, though, the Cap’ns nemesis was a fellow pirate named Jean LaFoote. 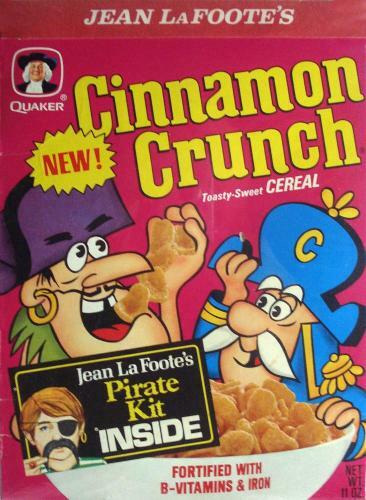 He had his own cereal, Cinnamon Crunch, years before Wendell and the bakers would come along and stake a claim on cinnamon-flavored cereal with their Cinnamon Toast Crunch. 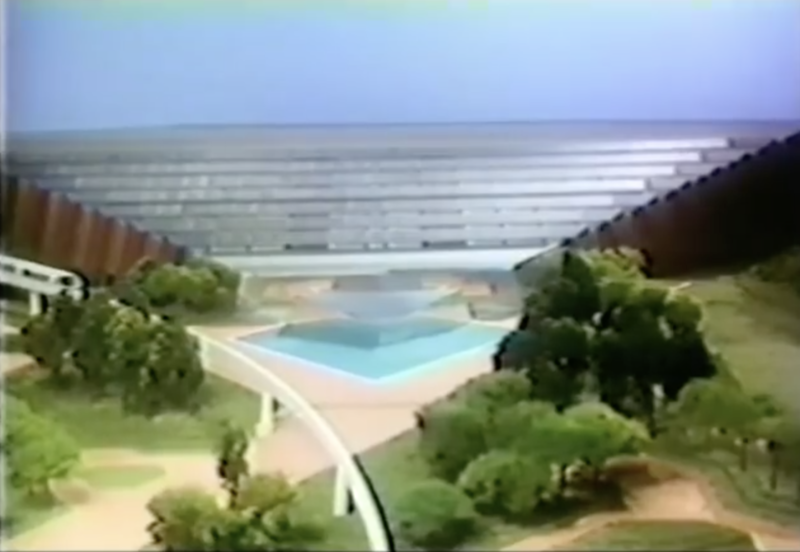 It’s not often that I come across something about Horizons that’s new to me, so I’m excited to share this sedate 1980s EPCOT commercial focused entirely on Horizons. Everything about it is great, but for some reason the music doesn’t feel like a total match. Still, so good! This ad ran in men’s magazines in the 1960s, recruiting would-be door-to-door salesmen across the country. This commercial features a fascinating and unsettling proof-of-concept, testing the band-aid’s adhesiveness on an egg. That glue is way too powerful. Way too powerful. Man was not meant for this level of adhesion. It’s been a minute since I scratched the EPCOT itch here, but this video brochure from 1984 certainly makes up for lost time. They don’t miss the chance to tell you that you can drink booze at EPCOT, either. 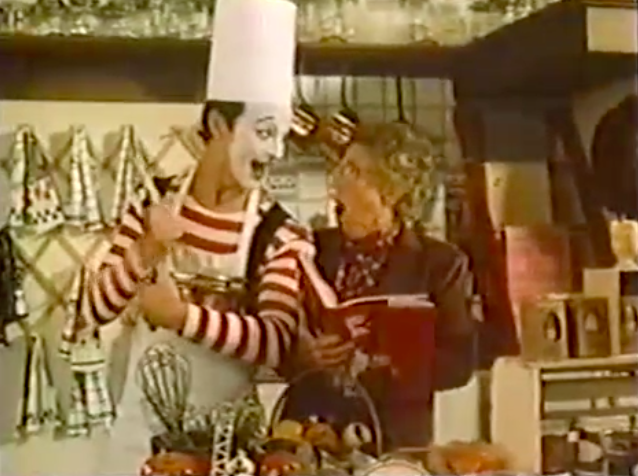 There’s also a strange interlude with a stuffy elderly woman and a mime who go on a date? 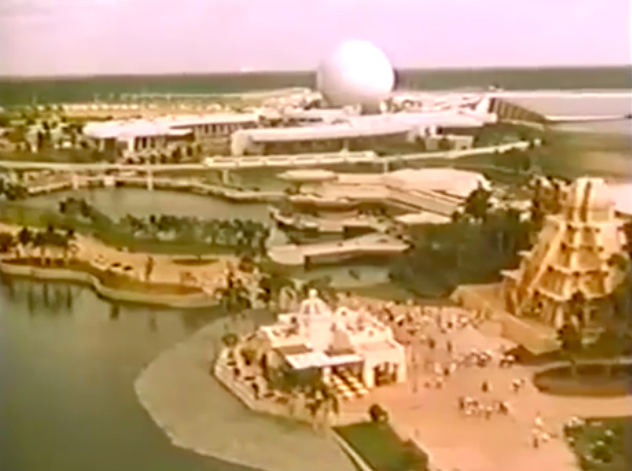 The back (less-than) half of the video focuses on Future World, with some great glimpses of the attractions that aren’t there anymore. 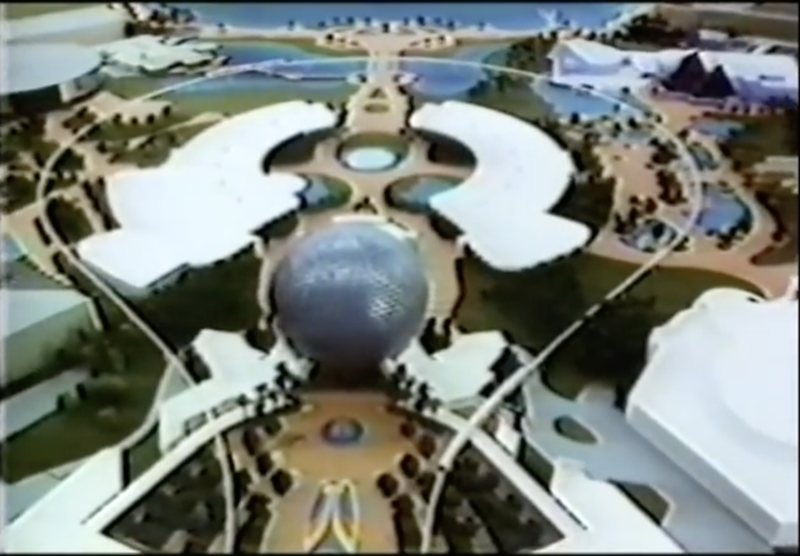 The entire layout of the park just makes more sense with Horizons poking up. Lousy sinkholes. 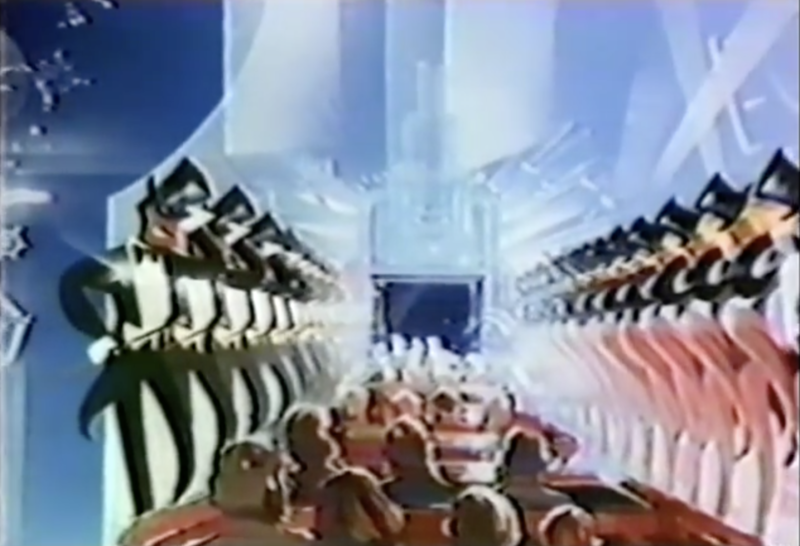 Also a little love for the oft-neglected World of Motion attraction. 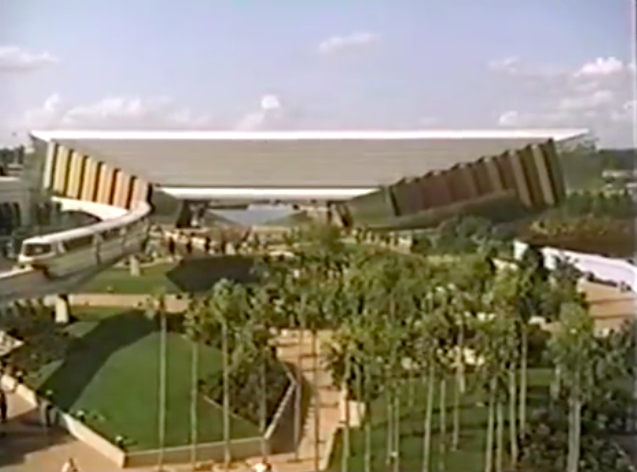 This video probably captures “old” EPCOT better than any other I’ve seen. It doesn’t go into a ton of detail and it doesn’t need to – it’s just a big promo, after all. The wide shots of the park, the carefully staged in-attraction shots, and the elements of the World Showcase they included really paint the picture of a day that’s gone by. For better or worse. Here’s the video. So good. 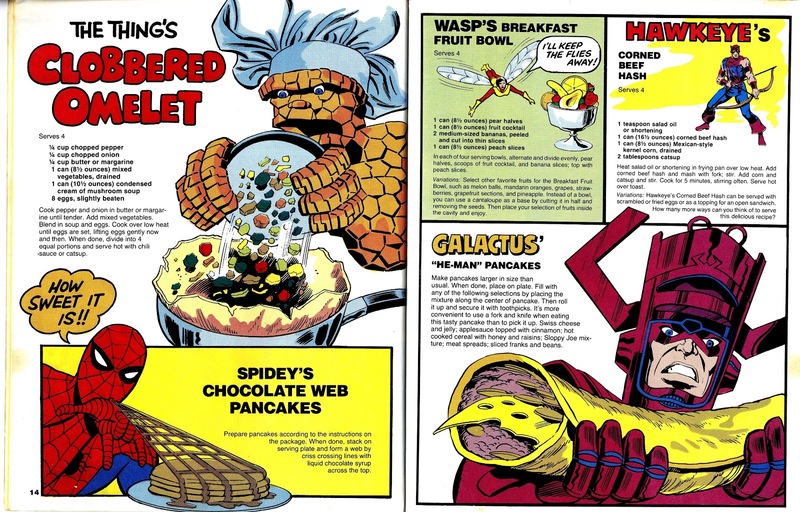 Last week we looked at the DC Superhero Cookbook. 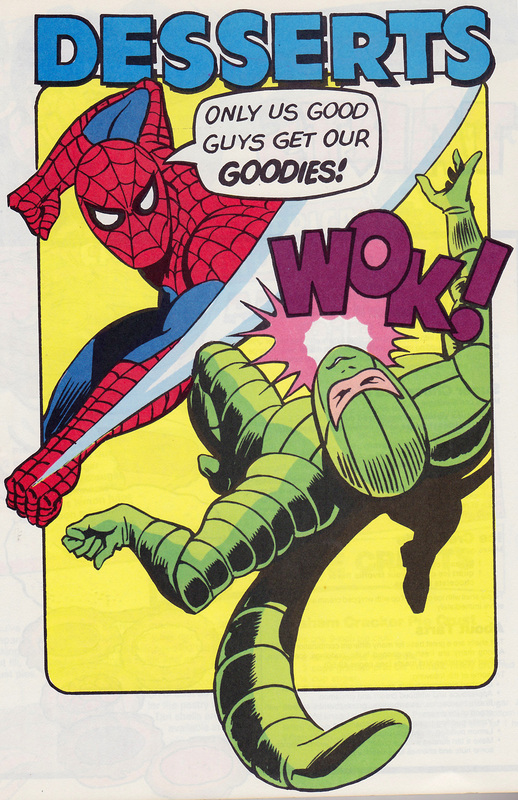 Marvel beat them to the punch in 1977 with their cookbook, but it wasn’t really aimed at being healthy or anything. It was still a cute idea, and the art is great. 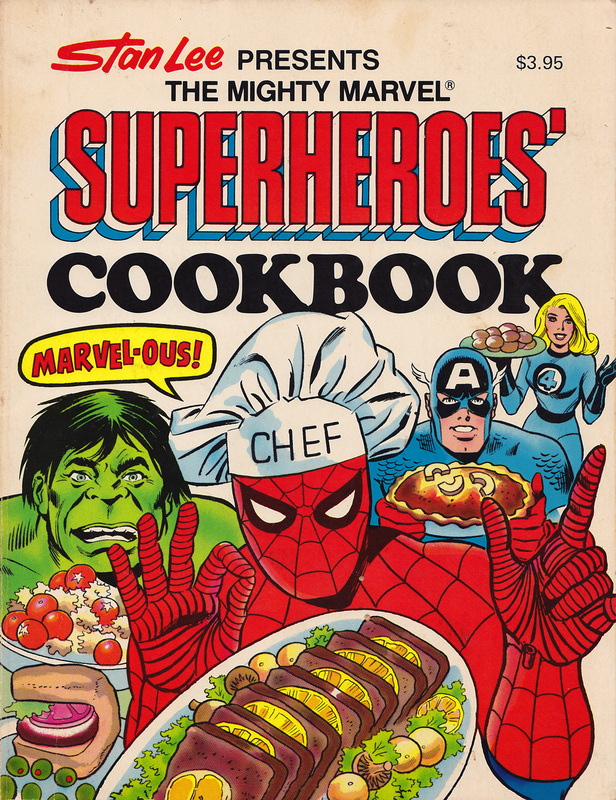 I’m usually more of a Marvel guy, but I gotta give the win to DC on the cookbook front. Watch the core cast of Star Trek: The Next Generation hold poses for an awkward amount of time. Did anyone other than Geordi wear a visor in the show? It’s strange to see other characters here wearing one. Of course Riker can’t hold his pose. This collection of Japanese commercials for 1994’s Super Bomberman 2 is an assault on the senses; there’s no shame if you can’t make it all the way through. The live action Bomberman costumes are pretty great. Kind of crazy to imagine a time in which this question needed to be asked and answered. It’s a pretty generic title, but the show itself is actually somewhat ambitious. 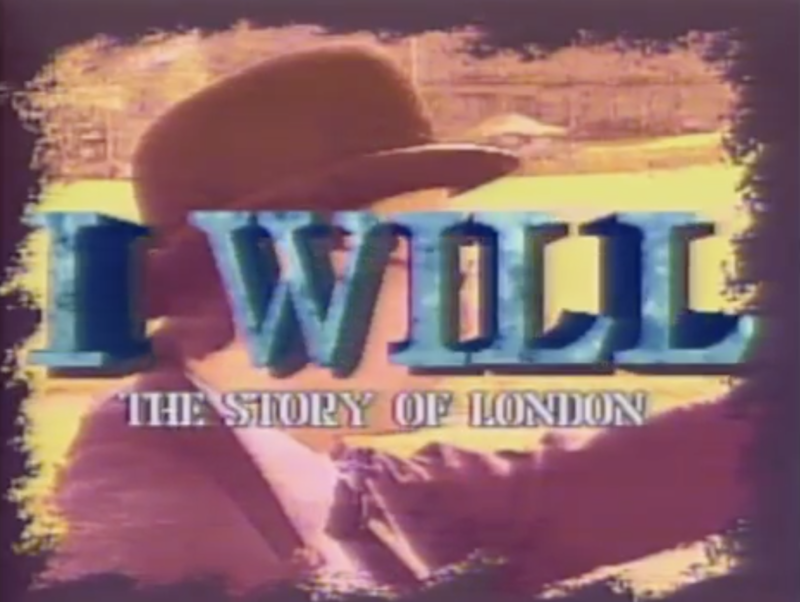 This 1987 Canadian Sci-Fi show centers around the conveniently named Jonathan Power. His team, the Soldiers of the Future, are some of the last humans left alive after the Metal War, your basic man vs. cyborg conflict. Powers’ late dad, Doctor Powers (seriously), developed a system called Overmind to put a stop to the cyborg uprising but Doctor Powers’ friend took control of the system and integrated himself with the system and turned evil and called himself Lord Dread and… yeah. So now, fifteen years later, the world is a mess and Lord Dread and his mechs are seeking out the last remnants of humanity in order to wipe it out. The Soldiers of the Future aim to stop that, with a variety of power suits and weapons that are as distinct as the SKUs that make up their shelf space. 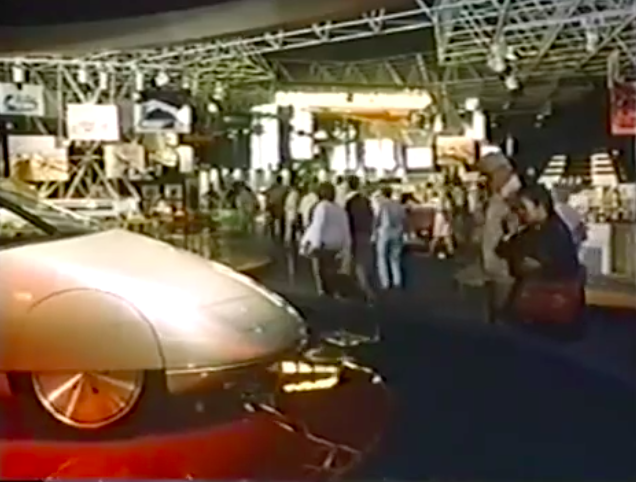 It’s a toy show, to be sure, but the toys were ambitious as well. Several of them interacted with the episodes, encouraging kids to play while watching the show and sometimes even shoot the bad guys on the screen themselves. As you can imagine, this combined with the fact that it was live action didn’t go over too well with parents. Even without that component, it’s a pretty violent show for Saturday Morning. 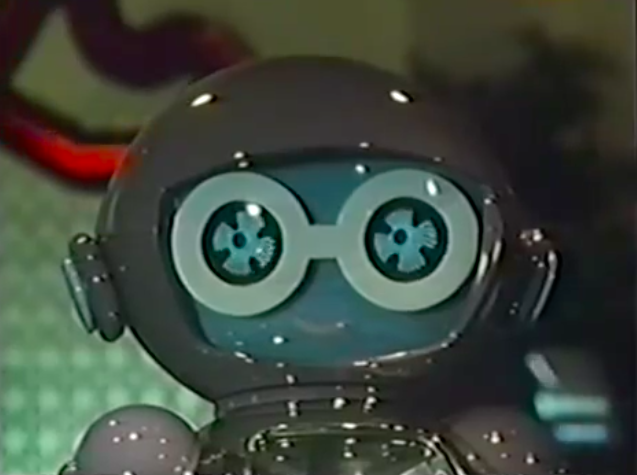 The show tried to strike a balance between kiddy action sequences and adult-themed storylines. 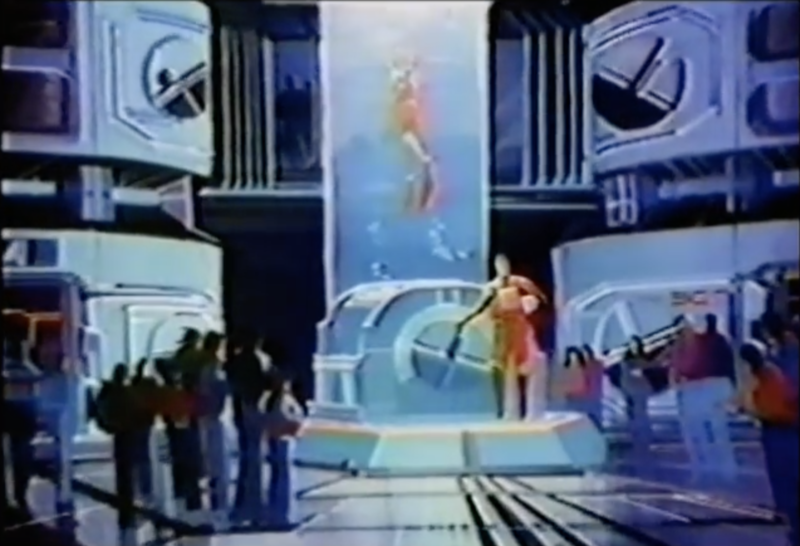 The choice to go with live action and the ambitious effects for a late-’80s television show demonstrate that they’re trying to deliver on something more than just another toy show, but ultimately it comes across as a pretty bad toy show. In a lot of ways it feels reverse-engineered from the toy line that Mattel probably already had in mind, but there is a somewhat original story there. It’s a shame that the rest of the show doesn’t hold it up. 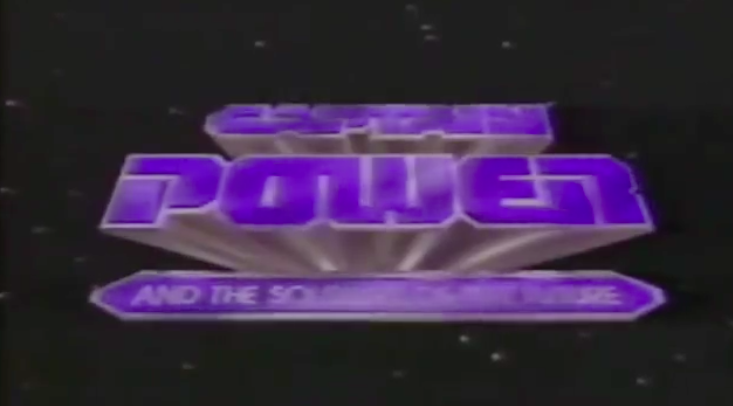 Captain Power and the Soldiers of the Future was cancelled after one season. It’s tough to make a solid call one way or the other on this show – there’s a nugget of a good idea in there, but so much gets in the way of it actually being a good show. Given a choice between this and, say, Power Rangers, though, I’d probably go with Captain Power. Check out an episode. 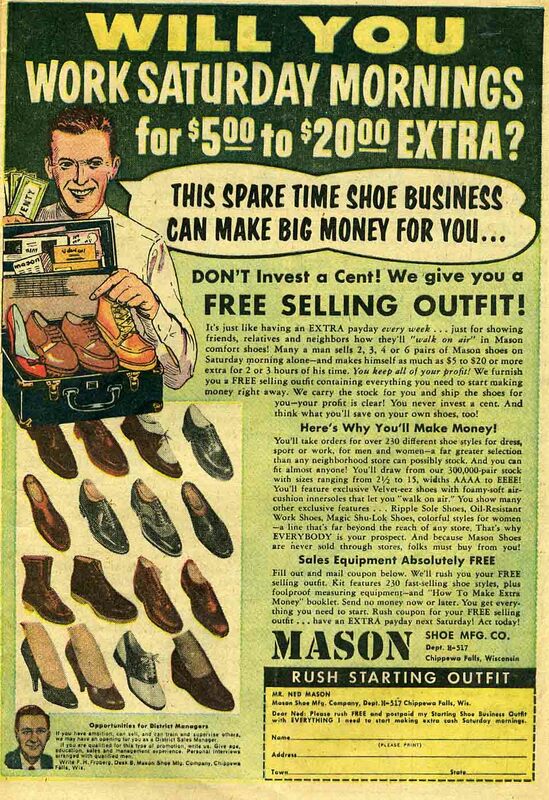 It’s Cos, back when you would still take his advice on purchases! Here’s Bill Cosby convincing Texas Instruments salesmen to buy more products from Texas Instruments in order to have more stock to sell their customers. These appear to be the wraparounds to a longer video. We’re probably lucky that we were spared the rest. He kind of does an impersonation of himself there toward the end. 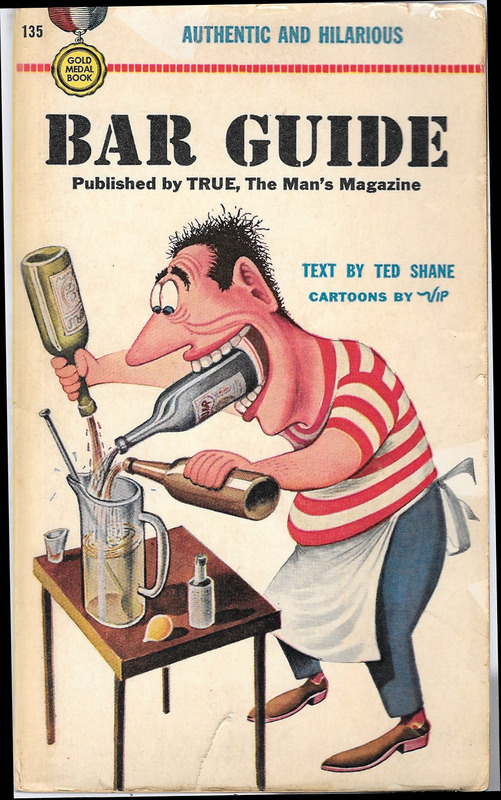 The cover to this 1950s Bar Guide is pretty fantastic. 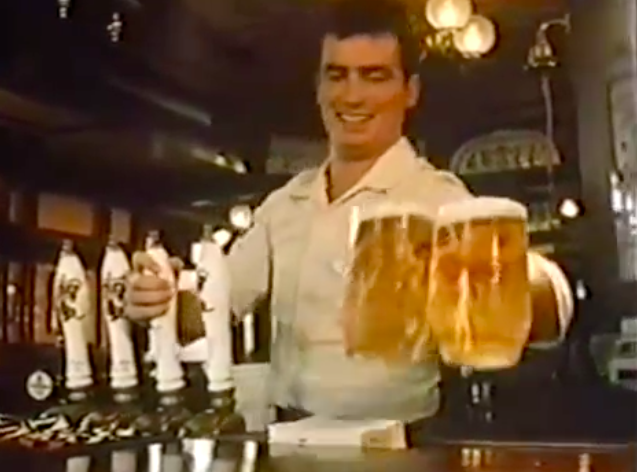 The last Canadian Anti Drug PSA was over-the-top ’90s but this one is just..strange. Did they drug test the people who made these things? This mural by Robert T. McCall never fails to inspire. 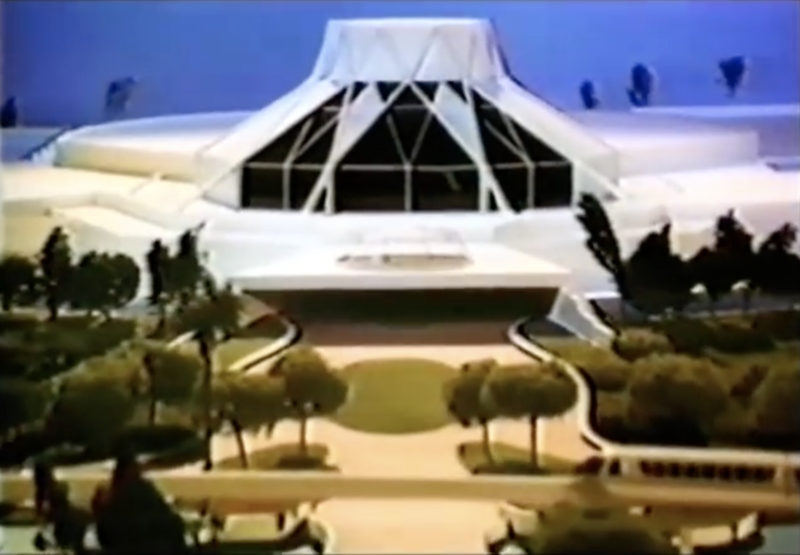 It was part of the EPCOT ride Horizons, one of the more influential rides/experiences of my childhood. 1. 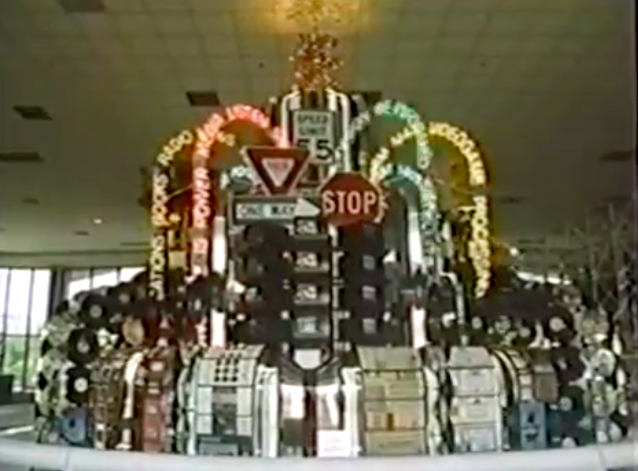 That Refreshing Look – The appropriately-1950s-named Vendo corporation produced this promotional film touting the benefits of Coca-Cola’s new vending machines. 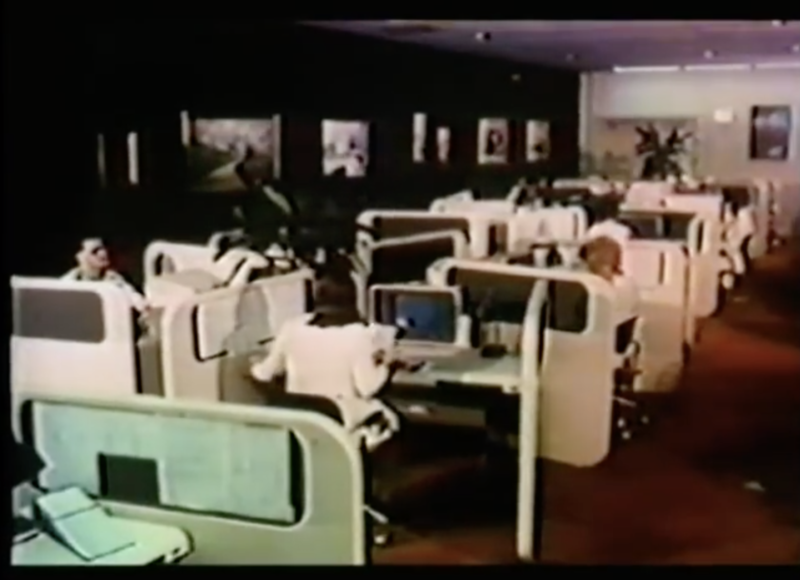 The part that’s actually about the machines themselves is a little dry, but the crisp color imagery of 1950s American life at the beginning and the ‘roleplay’ selling scenarios at the end are fantastic.